The Metro Beauty Fair happens until November 15, 2017. Get great deals and discounts on your favorite make up and skin care brands! 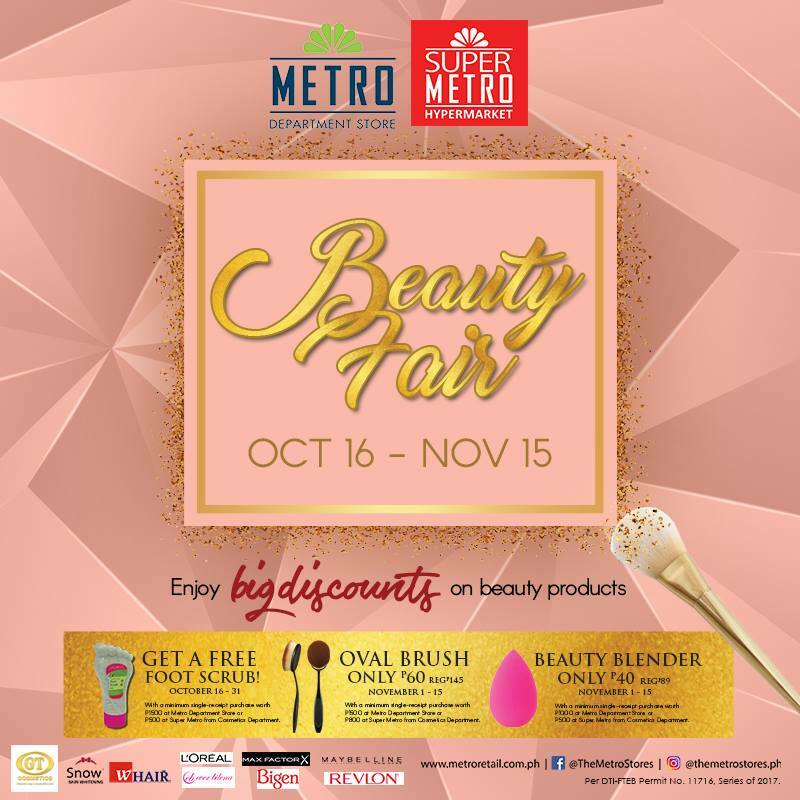 Head over to your favorite Metro Stores and Super Metro Stores nationwide!